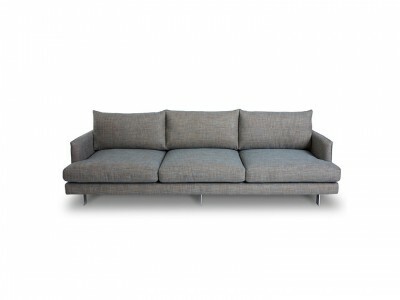 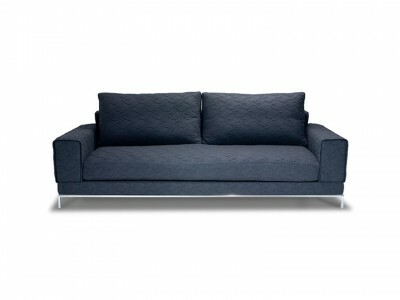 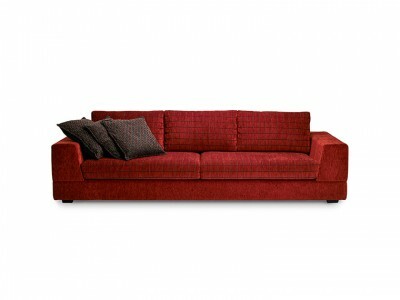 Didier is a contemporary take on a thoroughly geometric sofa, softened by elegant quilting. 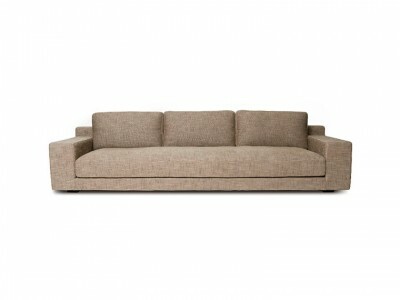 Its expertly crafted and robust form has strong bones but also delivers superior comfort. 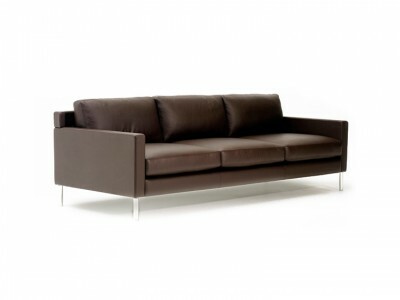 Didier is well grounded by solid stainless steel footings which enhance its low profile. 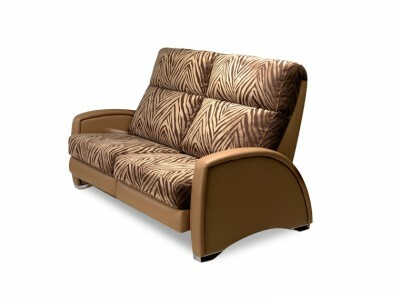 The quilted seat cushions combine various densities of ‘Ultimate Comfort’ and ‘Indulgence’ foams for strength and durability, while the back cushions are filled with feathers and down (66%) and polyester hollow fibre (34%), enclosed in a heavy-duty fabric case. 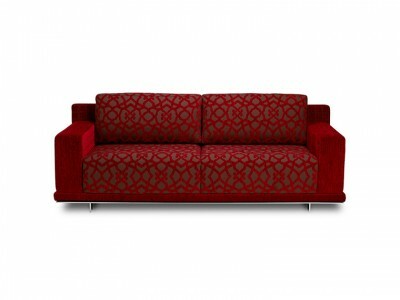 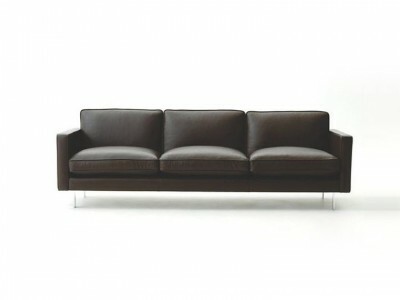 The Didier range includes two, two and a half, three and king sofa options plus matching chairs and ottomans. 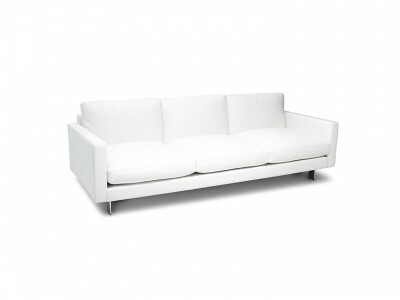 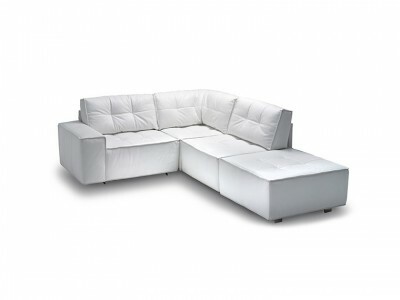 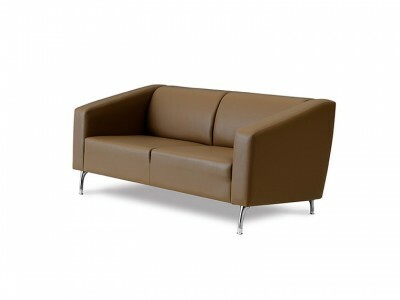 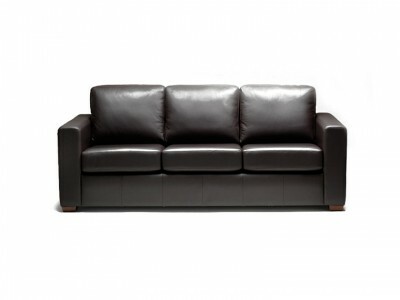 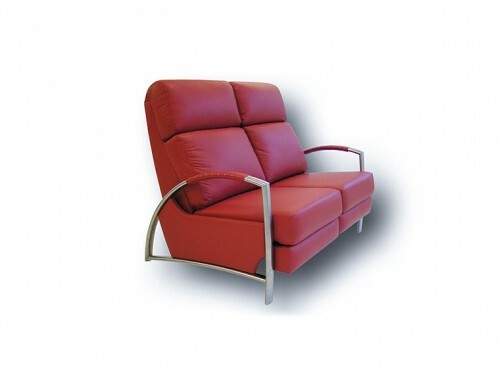 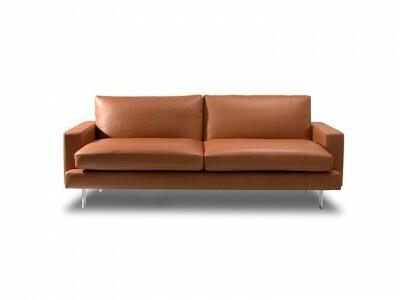 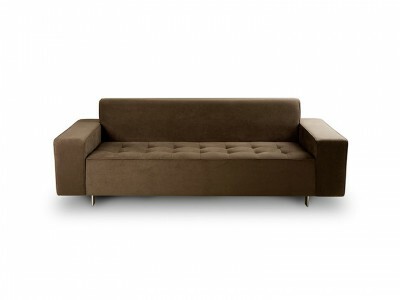 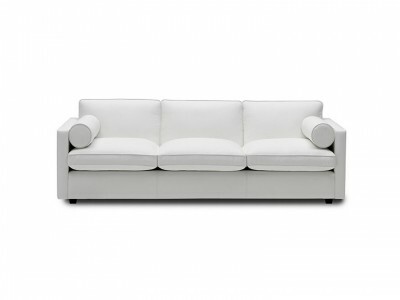 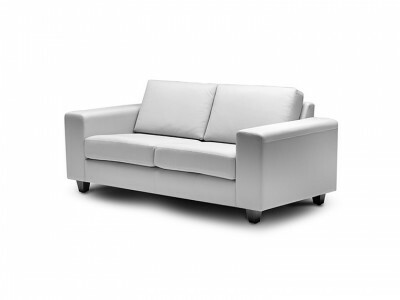 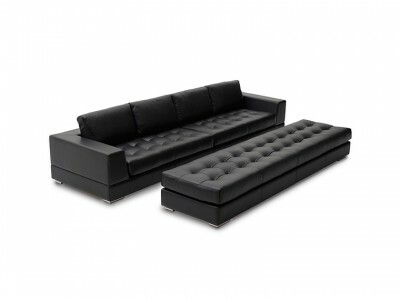 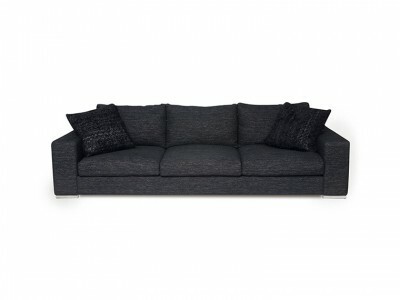 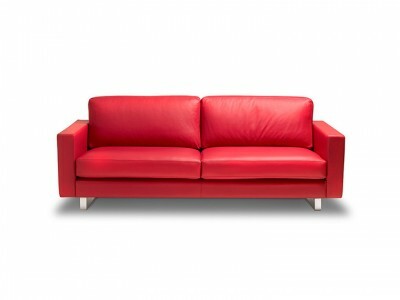 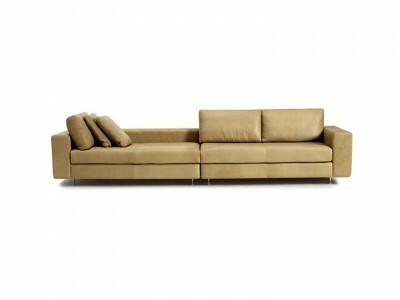 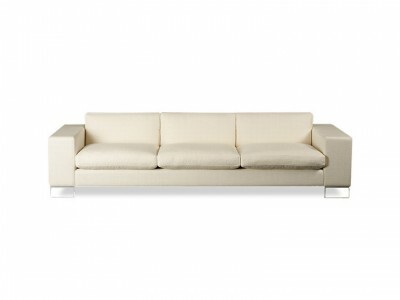 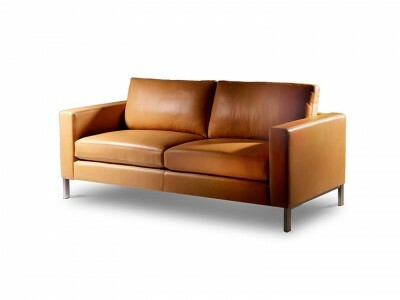 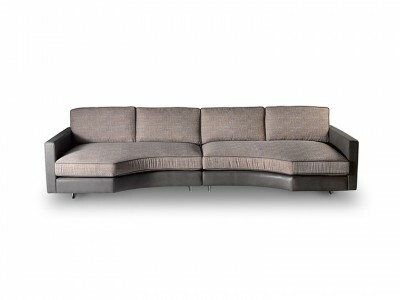 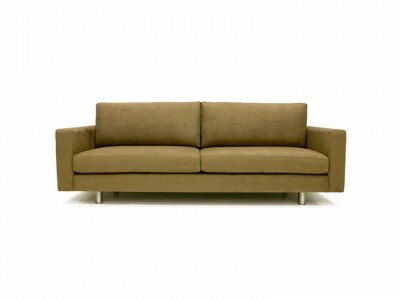 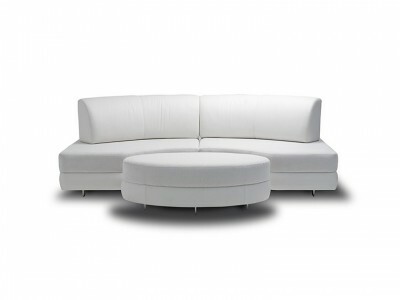 While Sofa Establishment specialises in leather, Didier can be made in a fabric of your choice. 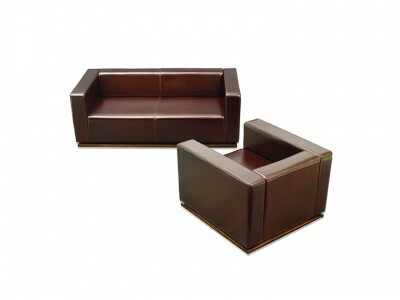 Chairs, sofas or corners units with or without arms, free-standing or attachable.